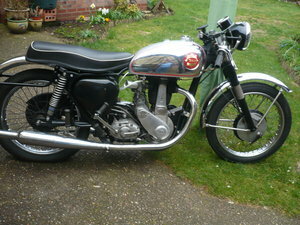 DBD34 BSA Gold Star for sale. 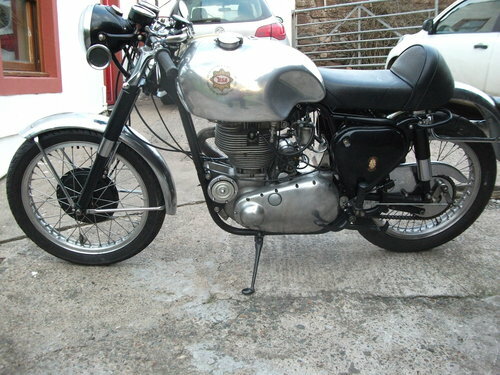 602cc Pearson engine with CB32 frame originally dispatched by BSA to T,Cowie in Newcastle. 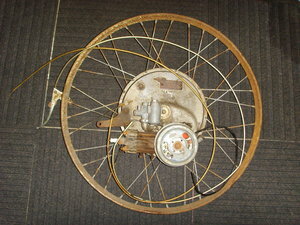 This bike has an Alfin rear hub. 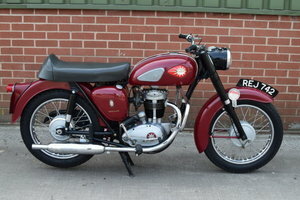 Single sided 8inch front brake with Very good TLS available. Alloy Dunlop wheel rims with ss spokes. 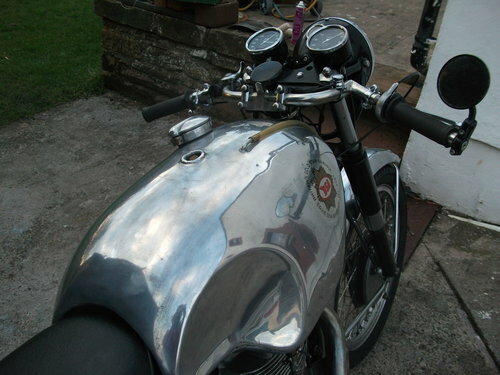 Standard chrome mudguards, Ferridax racing seat with an original Lyta Tank. 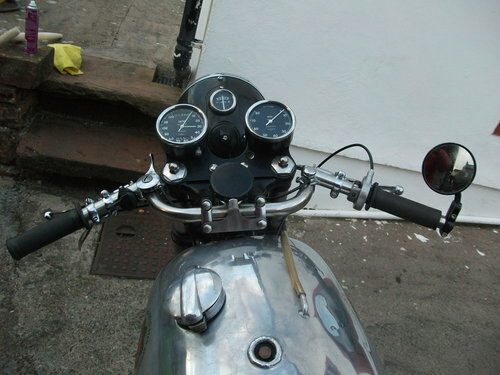 Stainless Ace bars are fitted with spare alternative Goldie Clipons. Age related registration. 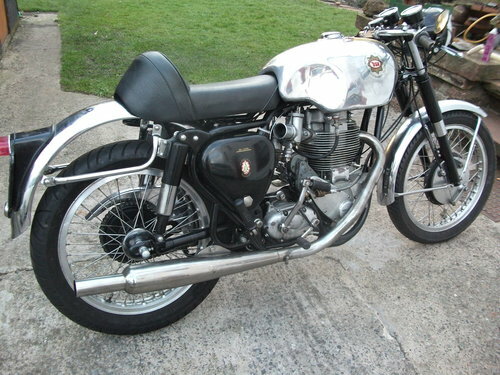 This bike starts easily and was build to be ridden. 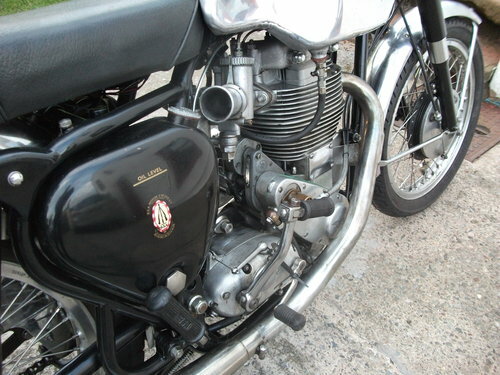 If required bike can be supplied with an alternative Std gearbox with reverse camplate/kick start quadrant. 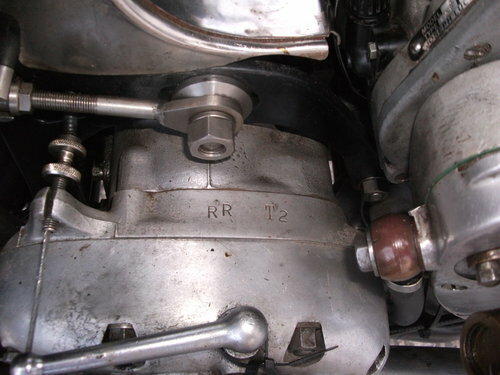 More road orientated carb and cam combination also available if required.